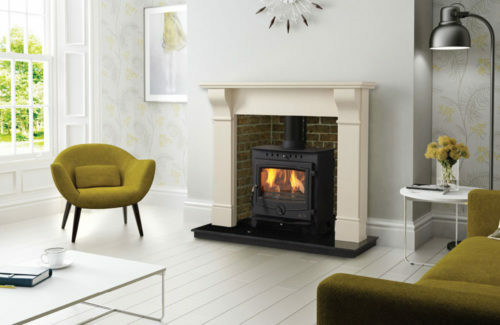 The Yale 4.5kW multi fuel stove was designed specifically to fit under a standard 16″ fireplace opening. 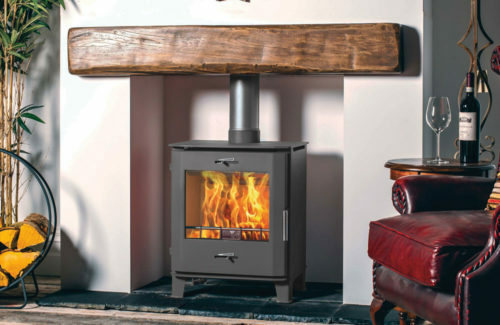 It is ideal for those awkward cast iron canopies or if you do not have much space on your hearth.It is also external air ready if your house requires this. 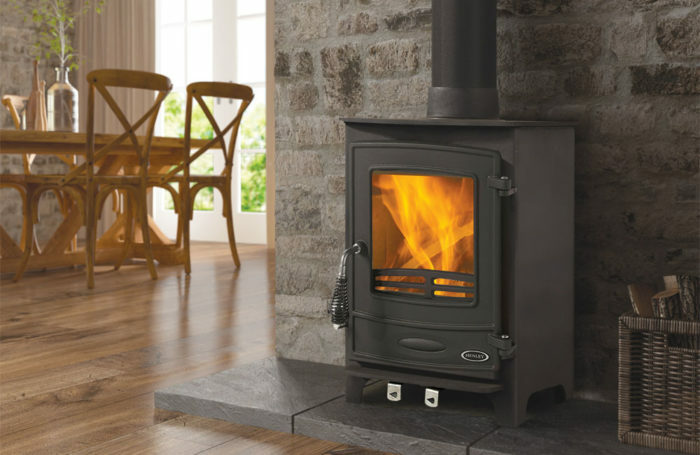 Manufactured from steel with a cast iron door this stove boasts an efficiency of 79%.